We Can Get You Relief! 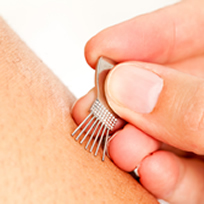 The stimulation of specific acupuncture points using very thin needles. Used for a range of conditions including pain, asthma and digestive disturbances. NAET stands for ‘Nambudripads Allergy Elimination Technique’ is uses as a treatment modality to eliminate allergies. 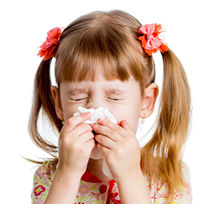 Whether you have seasonal allergies, food allergies or just an allergy to a specific item, we can help! Needless acupuncture for children. Treatment for many diagnosises, from respiratory difficulties to digestive issues. Ask about your childs needs. Try the Advocare 24-day challenge to loose weight and start a new healthy lifestyle or try using their Spark energy drink as an alternative to your afternoon coffee or soda. We believe in the Advocare products for living a long healthy lifestyle. 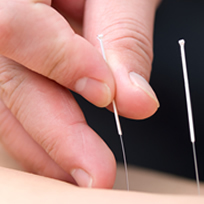 Let Elite Acupuncture Longmont Get you the relief you deserve! Notice: Please respect our 24 hour cancellation notice.